All Alfa Romeo Mito Turismo 1.4 16V car offers are based on Car Leasing, With 3 or 6 months down followed by 47 Payments. 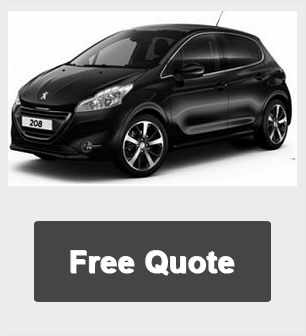 Business contract hire deals exclude VAT / Personal leasing offers include VAT. 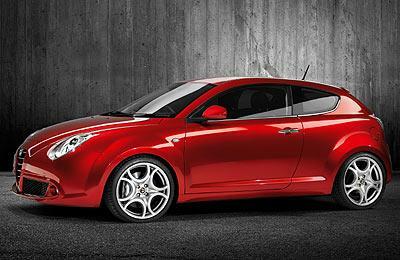 Alternative Alfa Romeo Mito Turismo models, mileages and leasing profiles available on request. For more information, advise or other price terms on the Alfa Romeo Mito Turismo cheap leasing special offers please call us on the below number. We offer excellent, fixed cost solutions for private customers and small, medium and large companies.